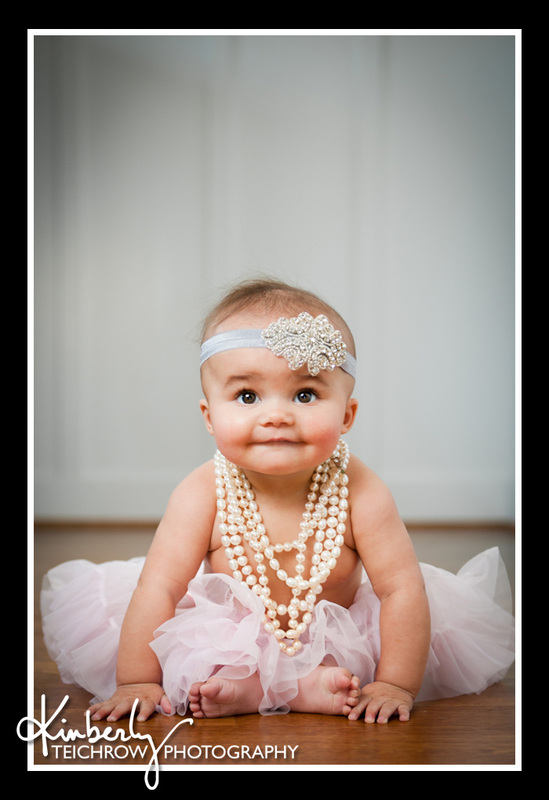 Kimberly Teichrow Photography: Bend Oregon Photographer || Oh yes, we did! Bend Oregon Photographer || Oh yes, we did! I wish I'd gotten through editing all of these photographs today... because if I had, I'd be showing off at least 50 images of adorable cuteness. As it were... you get this one. Oh, don't worry... you'll see more of this little princess soon! Love love love! Can't wait to see more! What a great day for SCONES! Oh so graceful... I think I'd snap in two.